Latherking is a product that was developed in the 1950’s. We were brought in to redesign the product for US manufacturing. 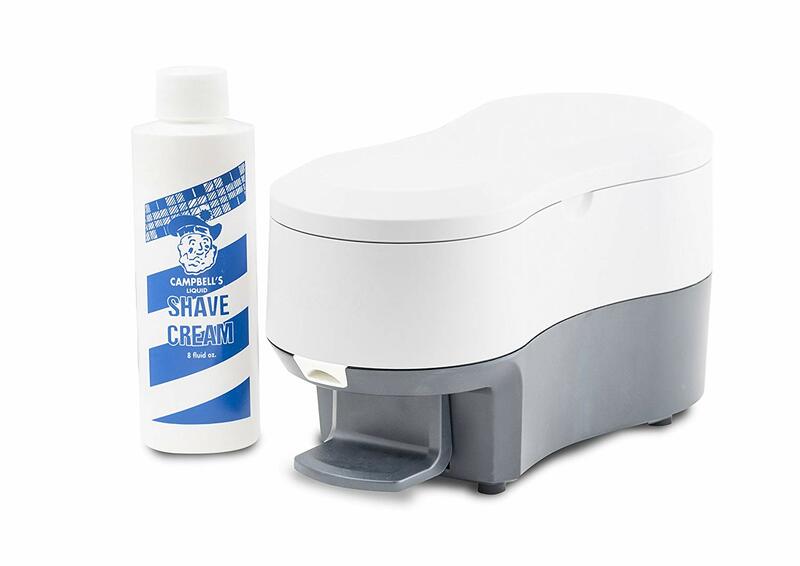 Some early manufacturing obstacles had to be overcome but LatherKing is still the top hot lather dispenser used by barbers today. We have also developed many women’s hair products including a Pony Tail Volumizer.